I was born in Toulouse, France, where at the age of 17, I first entered the theatre with Mercedes Tormo, a Professor at Lycée Marie-Curie, Tarbes (a small town in southern France, close to the Pyrenees). Mercedes strong leadership instilled in me a passion for the Arts by nurtured me and allowing all in our group to belief and gain confidence in our ability. Of which continues to the present day. Pierre Diependaële, a director in Strasbourg provided me with my first acting job in the play, Double Café. A contemporary production which brought the plays, La Bottega del Café, written by Carlo Goldoni, in 1750 and also Das Kaffeehaus written by Fassbinder in 1969 and inspired by Goldoni, together as Double Café. I joined the Théâtre du Soleil aged 21 in 1999 under the directorship of Ariane Mnouchkine for the show: Et Soudain des nuits d′éveil by Hélène Cixous. This great theatrical adventure laid the foundations of my work and research in the art of being an actor. Many skills were gained and firmly learnt, such as strong interdisciplinary skills, collectivity, human and social engagement, body work ... to name a few major principles. This initial knowledge has supported my working life and subsequent research into the Arts. I also decided to broaden my experience by working in different companies and many different theatricals "genres", curious to experience other ideas within the Arts. Also allowing additional technical skills to be learnt as well as a multiple of new abilities. I am practised in the dance Bharata Natyam, and also in contemporary dance, urban dance and Flamenco. In addition, I was introduced to a specialized percussion dance native to Korea and Brazil. This experience lead me to travel to India to learn Kathakali. An Indian dance in theatrical form found in Trivandrum, Kerala State, India. Following the dance theme, I travelled with the Théâtre du Soleil, visiting Japan, where I met and gained experience of the Kabuki Theatre NO. My development of dance lead to an interest in fight choreography, working with knives and water-fall. Working with Hélène Cixous I was able to create several dance performances including Cymbeline, and Love's Labour's Lost, Shakespeare, and also working with Alexander Zloto in l′Appartement de Zoika by Mikhaïl Bulgakov. Other dance creations include a partnership with the Théâtre du Soleil and Cartoucherie Vincennes. I have also learnt and are practised in Capoeira, a Brazilian martial art dance within the group Capoeira Brasil and 14 years on, I am now trained as an instructor. In 2004 and 2012 I taught as a lecturer at the University of Besançon in the "théâtrale license" which incorporates Capoeira as a tool in the formation of the actor. In 2010 I moved to the West Bank, to conduct workshops for the Freedom Theatre in the City of Jenin. I met the company "la grave et burlesque équipée du cycliste" lead by Mohamed Guellati and was incorporated into the show "En marchant, j′ai vu," a creation from improvisations in collaboration with the people of the West Bank. 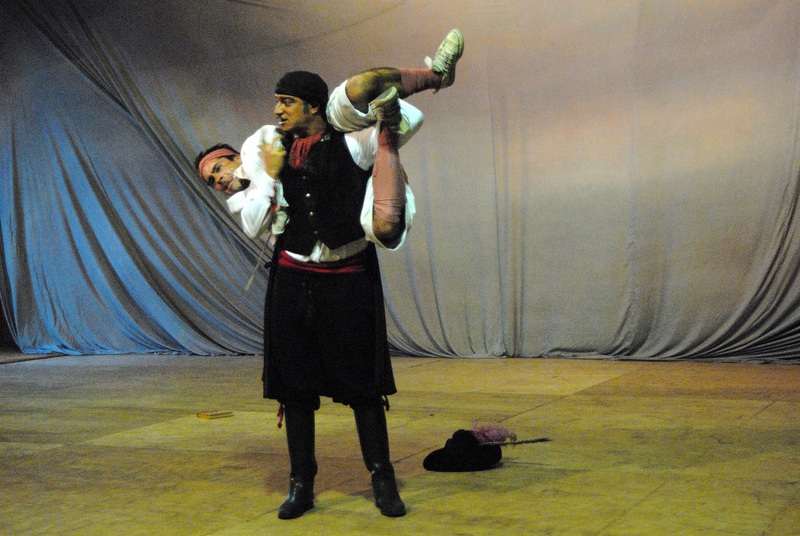 I have also worked in the company "Commedia dell′arte of Clowns", in which intensive training has enabled me to also work as a stuntman in the Theatre and Film. Other significant roles include "l′Emmerdeur" directed by Francis Weber, "les Gardiens de l'ordre", a feature film directed by Nicolas Boughrief. Also "Cyrano de Bergerac", an opera developed by the Théâtre du Chatelet in collaboration with François Eostain in the lead role as a swordsman. I have also worked on several short films, including "Six Hours" directed by Pascal Sid, "La fille qui Tangue" directed by Sebastien Roussel," and also "l′Elu(e)" directed by Eric Nzuzi. 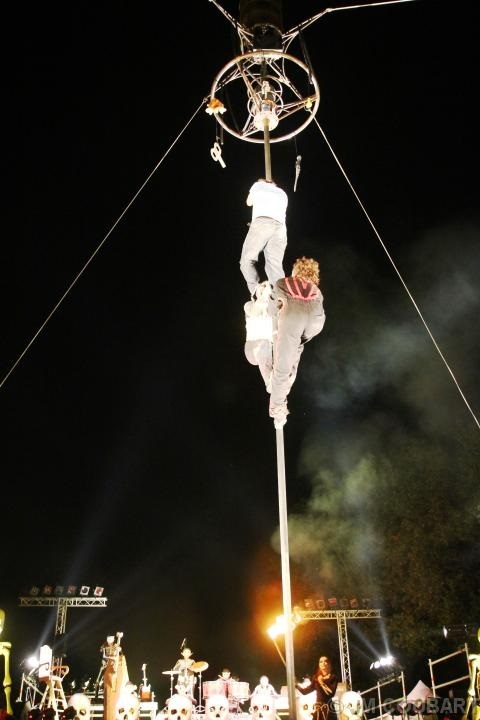 In 2010, I began working at "Transe Express", Théâtre de rue, (Street Theatre), where I advanced my skills in the "Circus Arts". 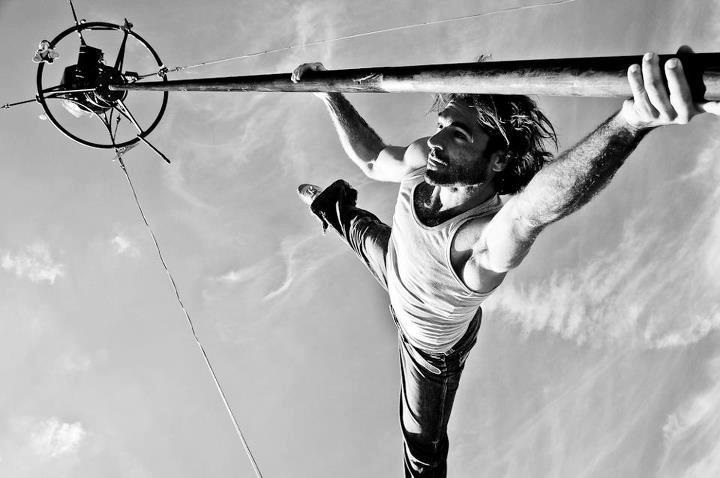 Such as Chinese Mast, rope, stilts and aerial evolutions. In 2012 I worked in the Art of "puppetry" that promotes the "facade" in its artistic creations, with "la compagnie Délit de Façade". I met Sir David McVicar in the performance "La Clemenza di Tito," an opera by Mozart created at the "Festival d′Aix en Provence". Also working with Sir David at La Scala in Berlioz's Les Troyens. In 2015, following the proposal of Sir David, I was introduced to the role of "Pasha Selim" in "Die Entführung aus dem Serail", also an opera by Mozart. 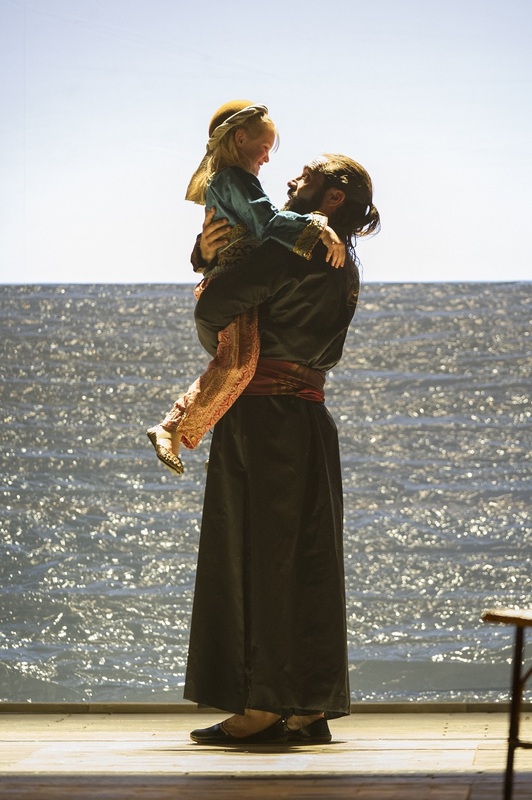 A production created and performed in the summer of 2015, at the Glyndebourne Festival in England, and continued on-tour throughout in the autumn of 2015 in the UK (United Kingdom). 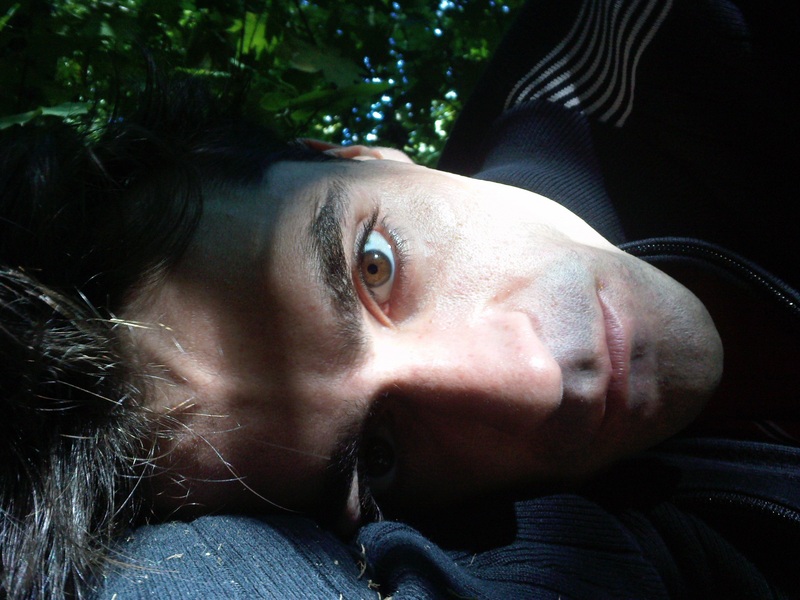 At the same time, I also performed as a lead actor in "SAGA", a self-written fiction and also directed by Jonathan Capdevielle, a long time friend that I met at the Lycée Marie-Curie "option Théâtre".